Purchase a gift certificate today and let the person you care about experience the relief that you feel when you walk in to your newly cleaned home. Give a gift cleaning today! 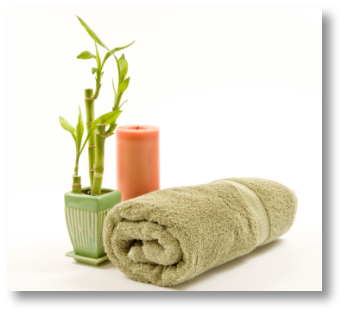 Contact us directly at 512-490-6633 to purchase your gift cleaning or fill out our contact form to inquire. Copyright © 2008-2015 Austin All Maids. Contact us at 512-490-6633. All Rights Reserved. Maintained by Predictable Networks Website Hosting.